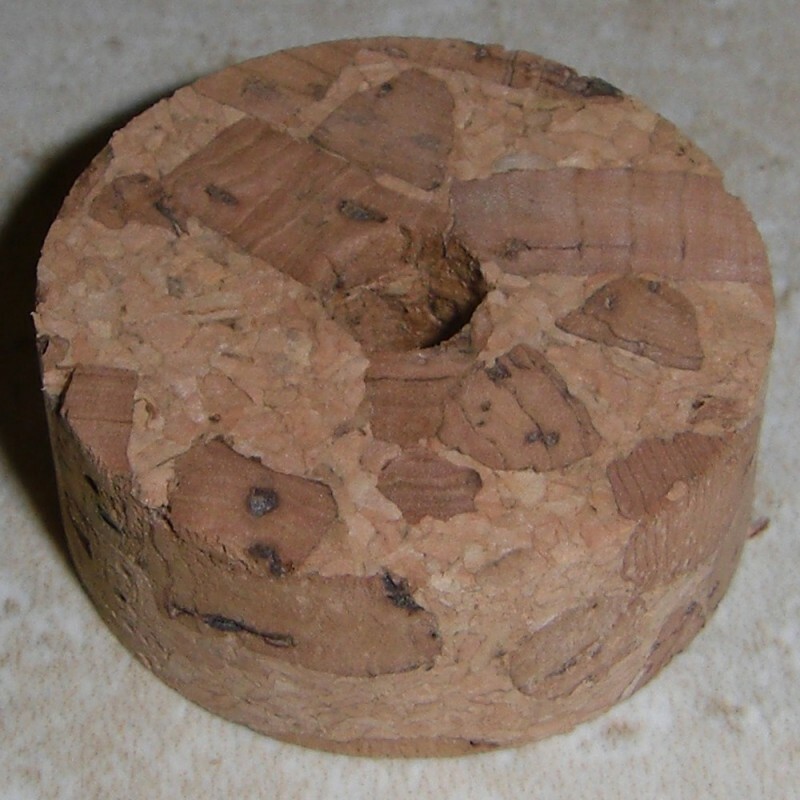 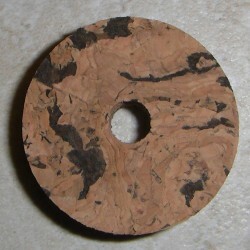 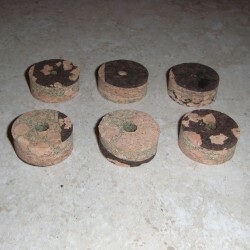 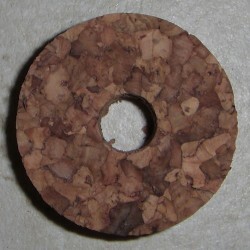 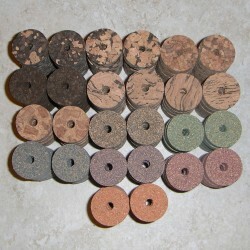 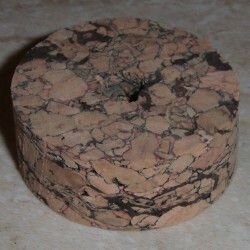 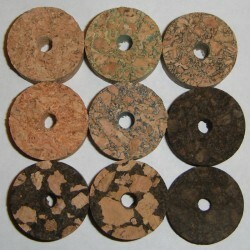 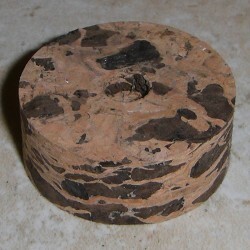 > Grip Parts>Premium Burl Cork Rings 1/2"
These are colored burl cork rings. 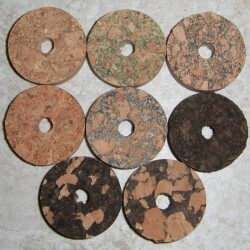 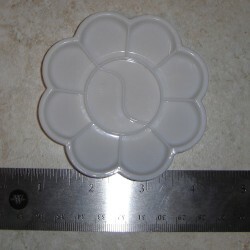 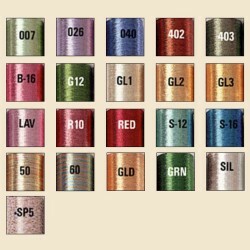 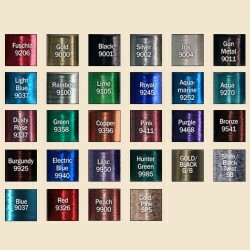 They are currently available in light red (almost pink), redish brown (almost purple), green, blue, and black. 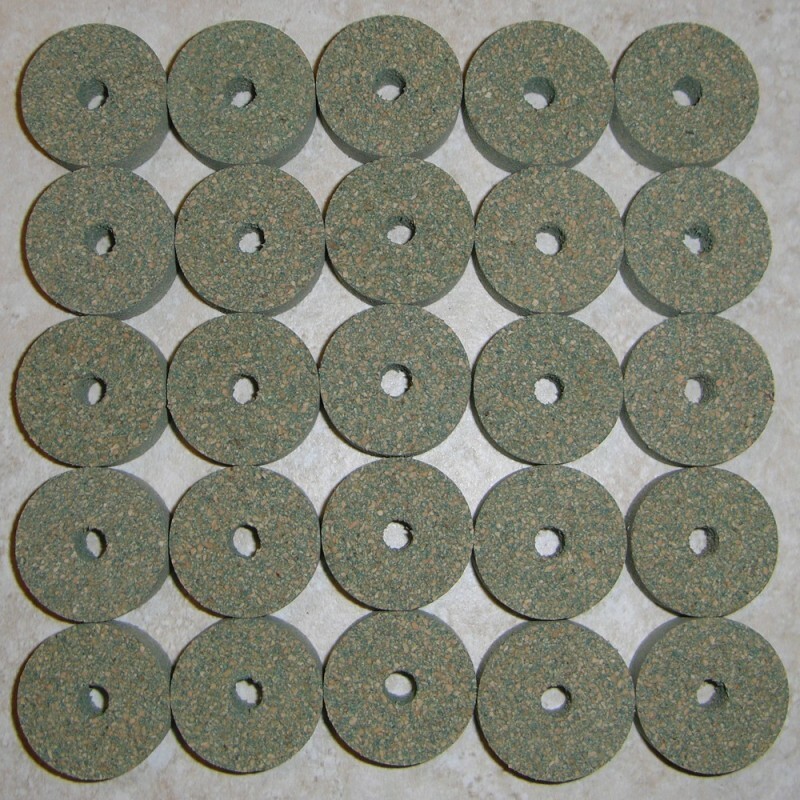 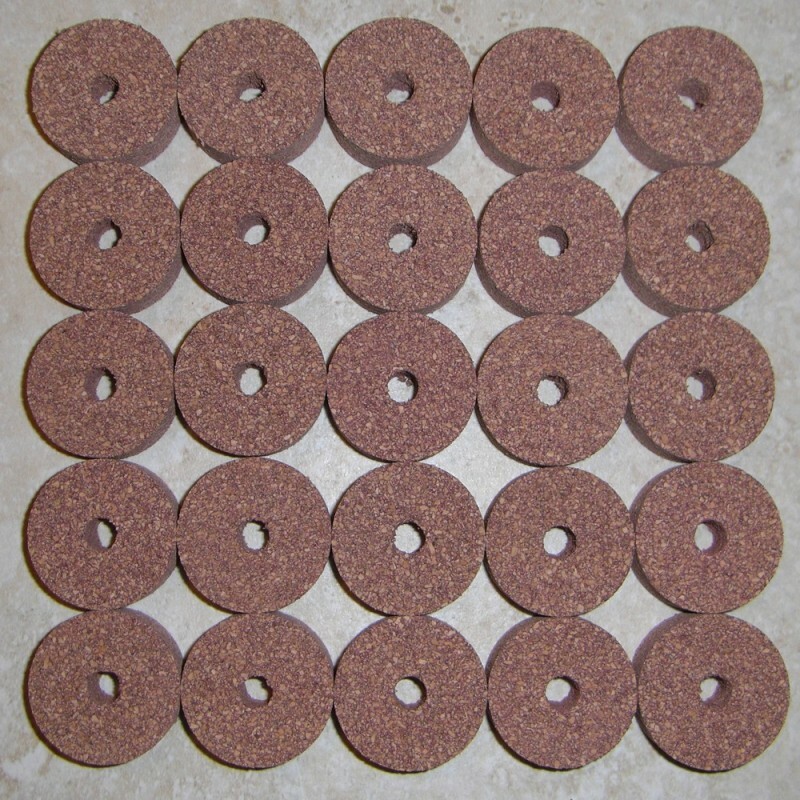 These rings are only available through Custom Fly Grips LLC, so stock up on some today for your next rod building project. 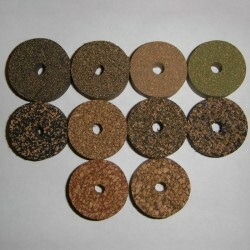 In the future, they will be available in light green, red, brown, yellow, and a few more colors. 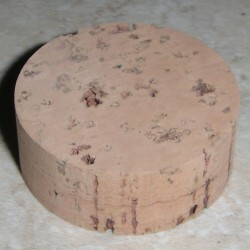 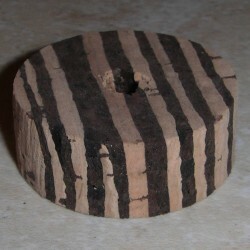 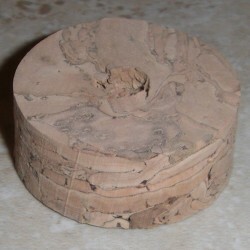 *Purple and tiger trout premium burl rings are slightly undersized in diameter and height. 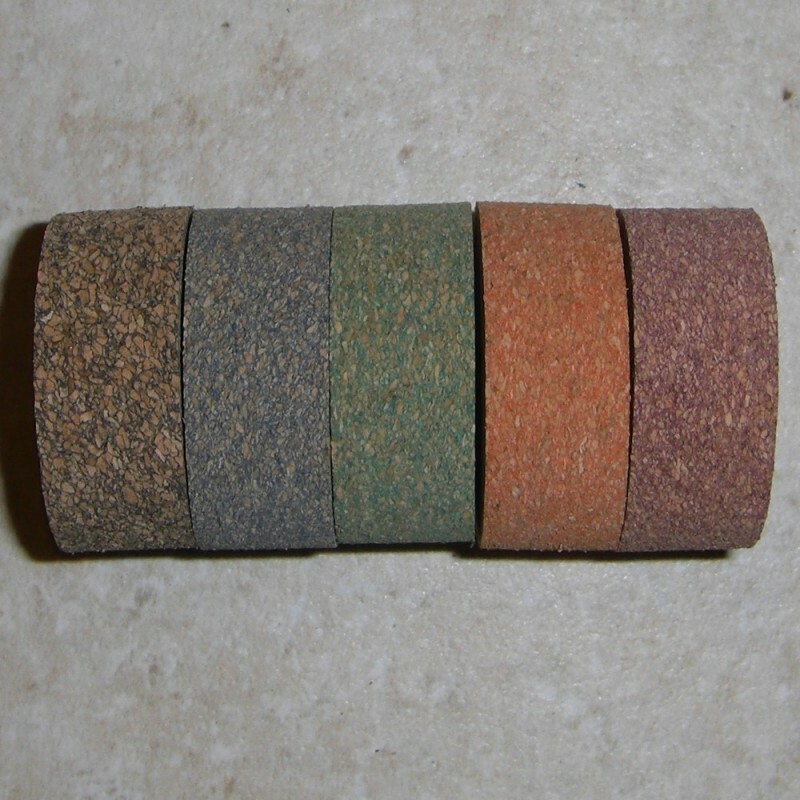 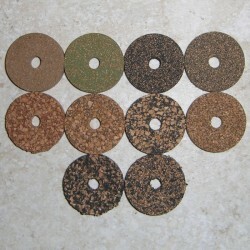 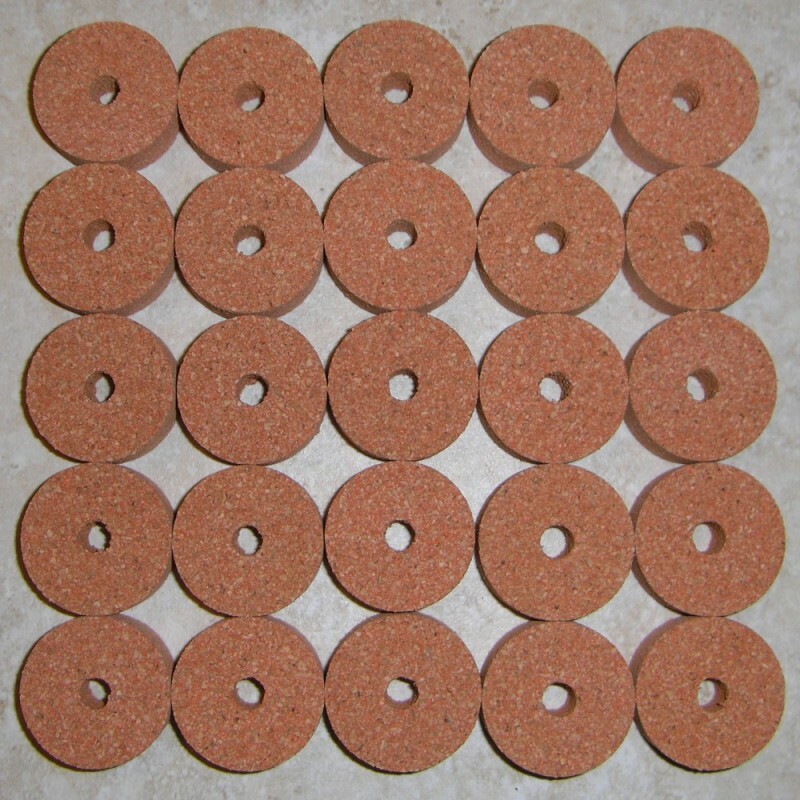 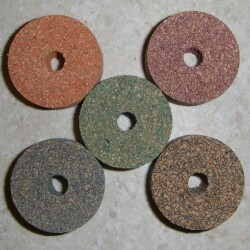 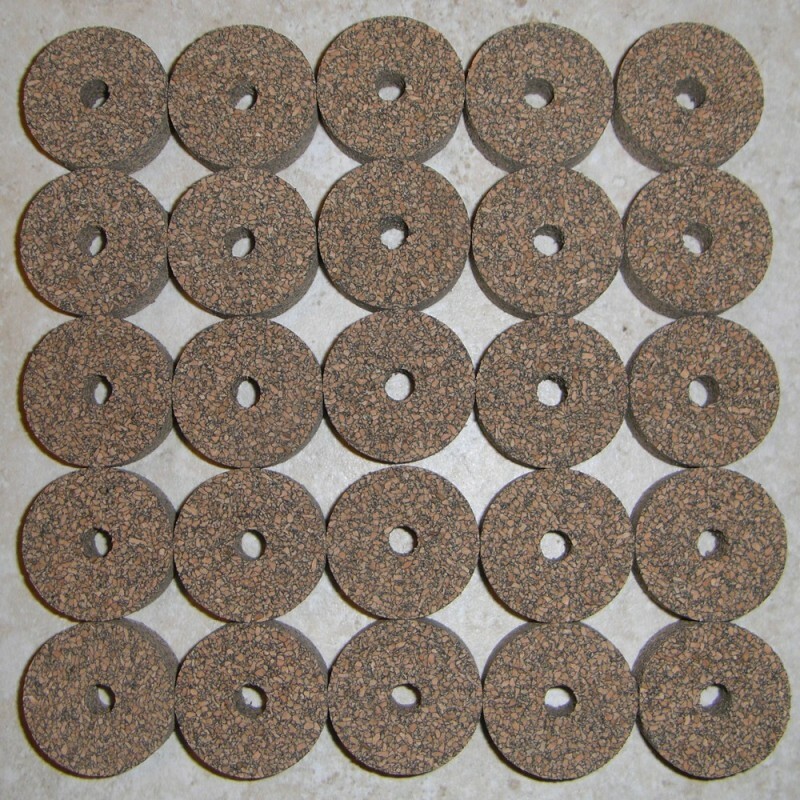 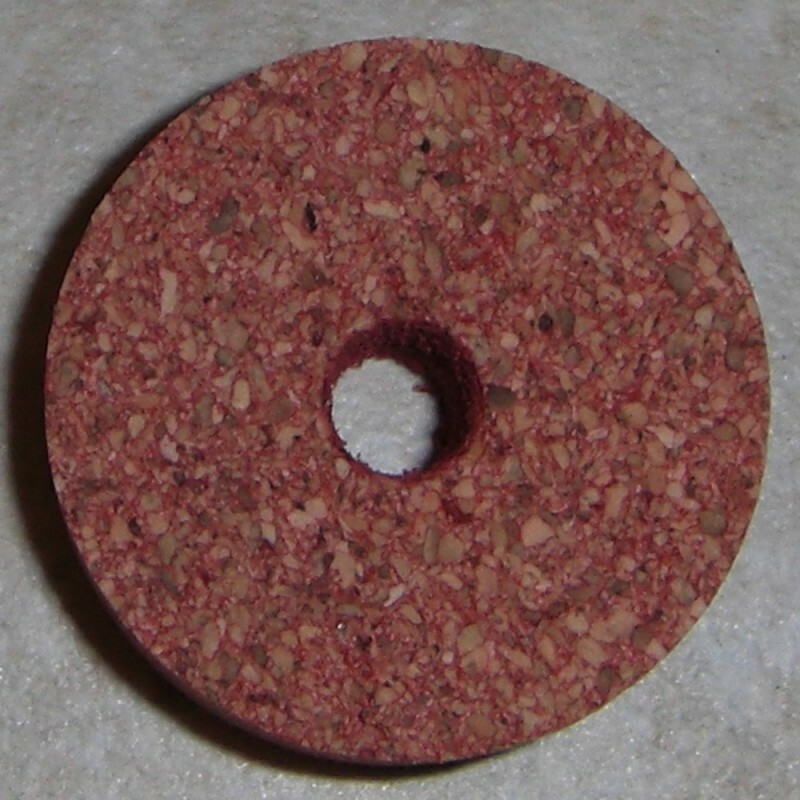 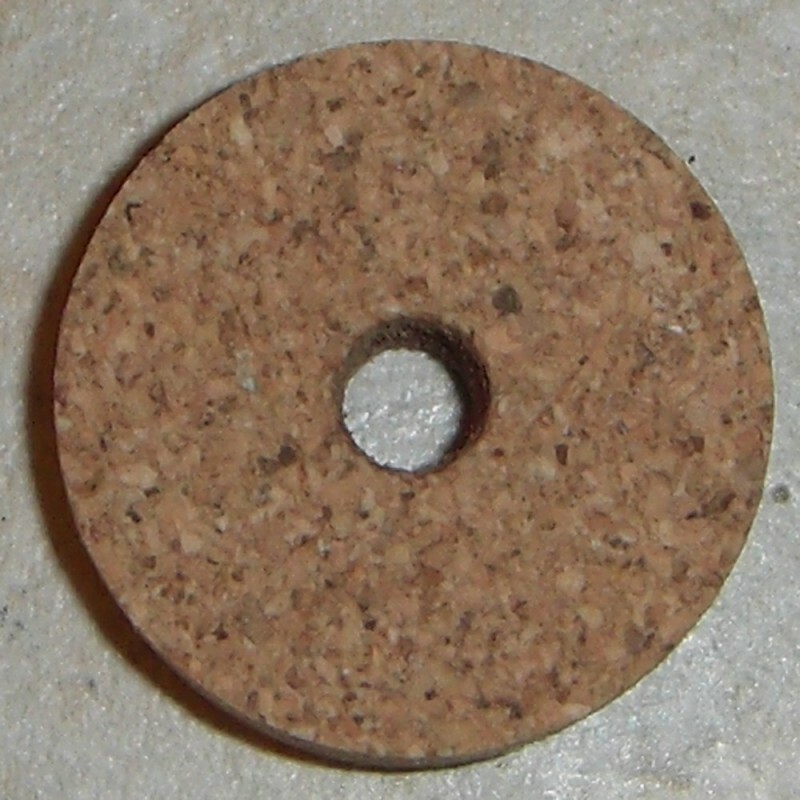 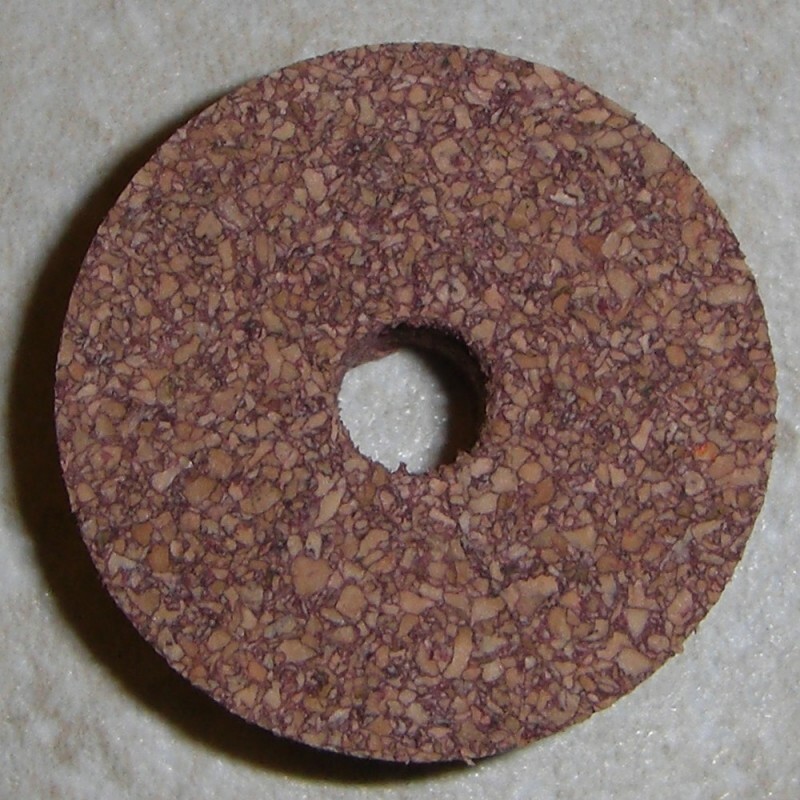 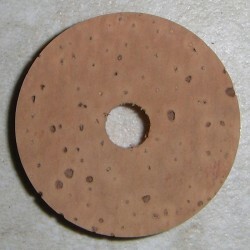 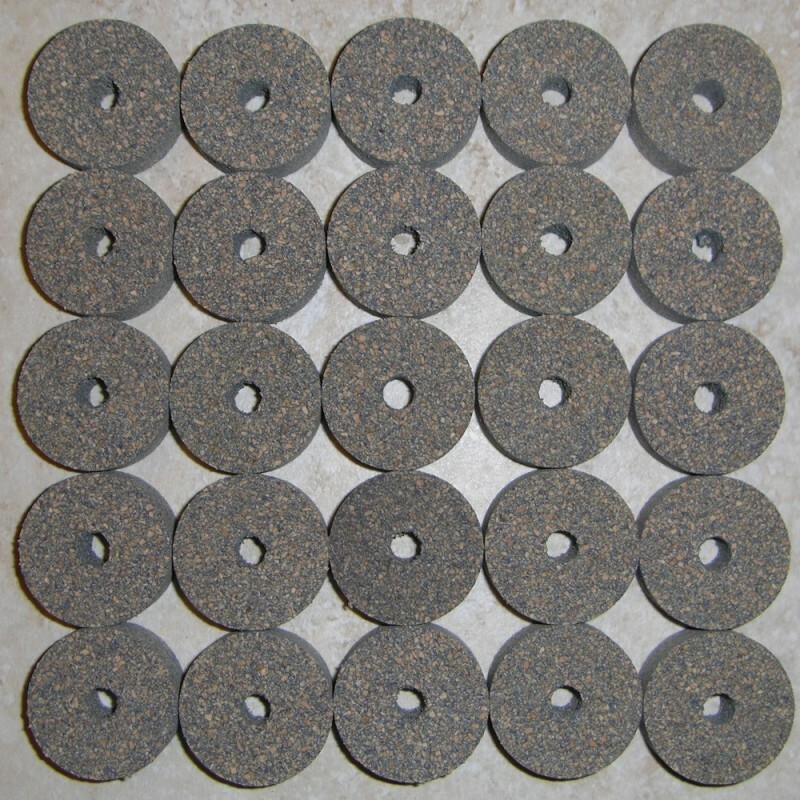 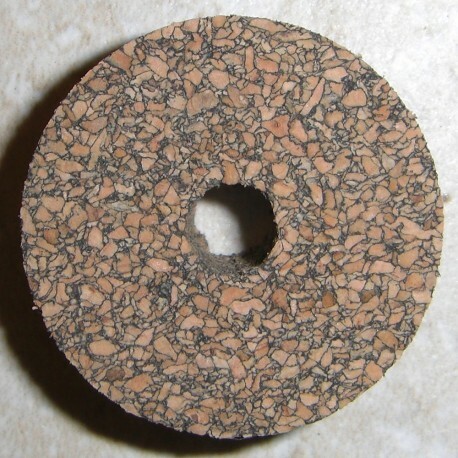 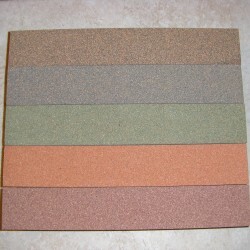 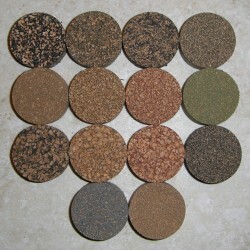 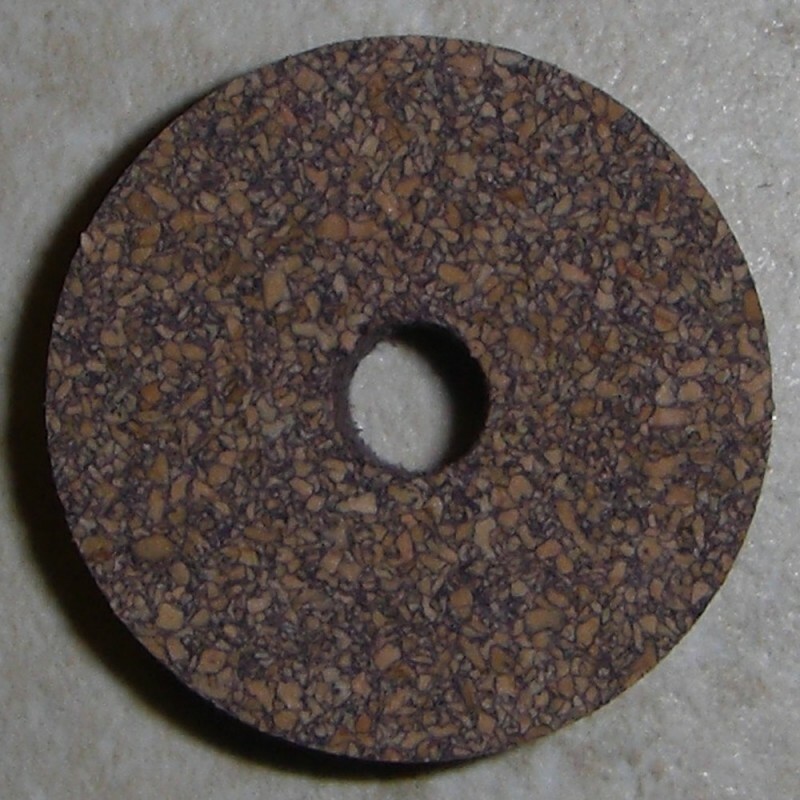 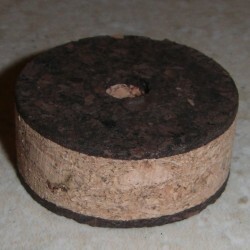 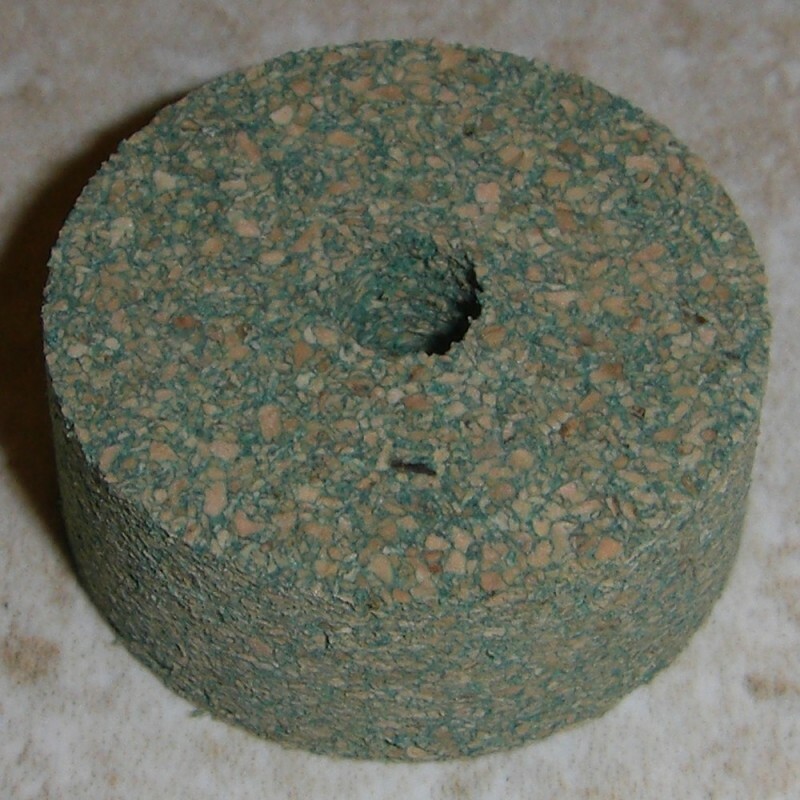 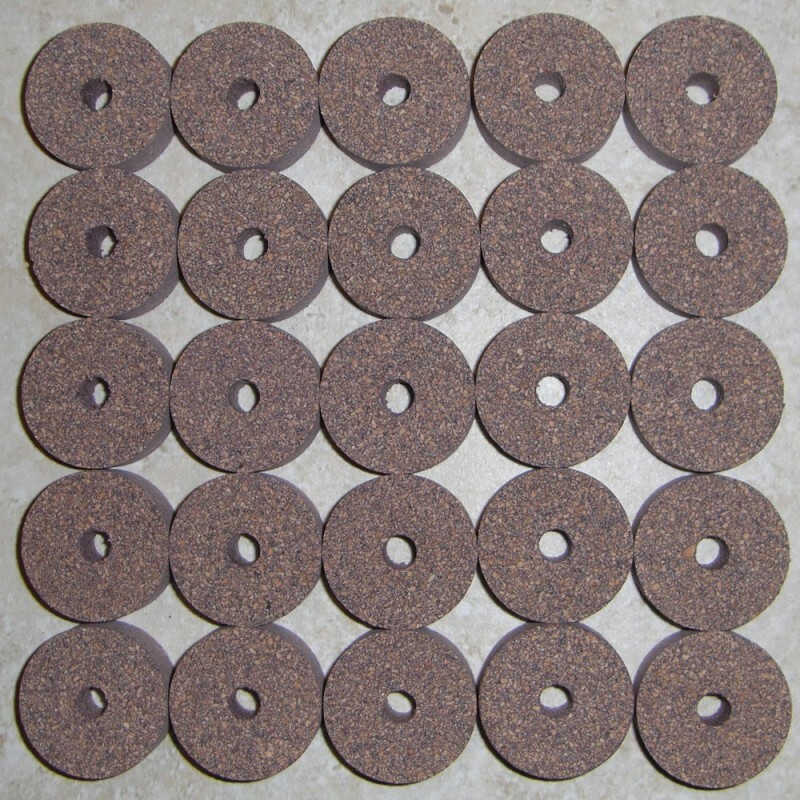 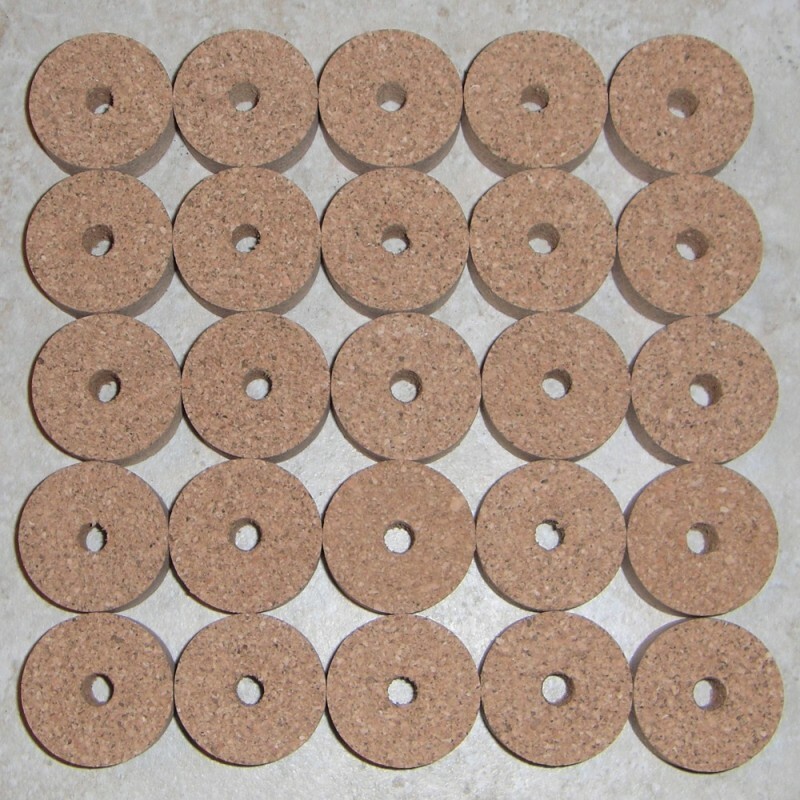 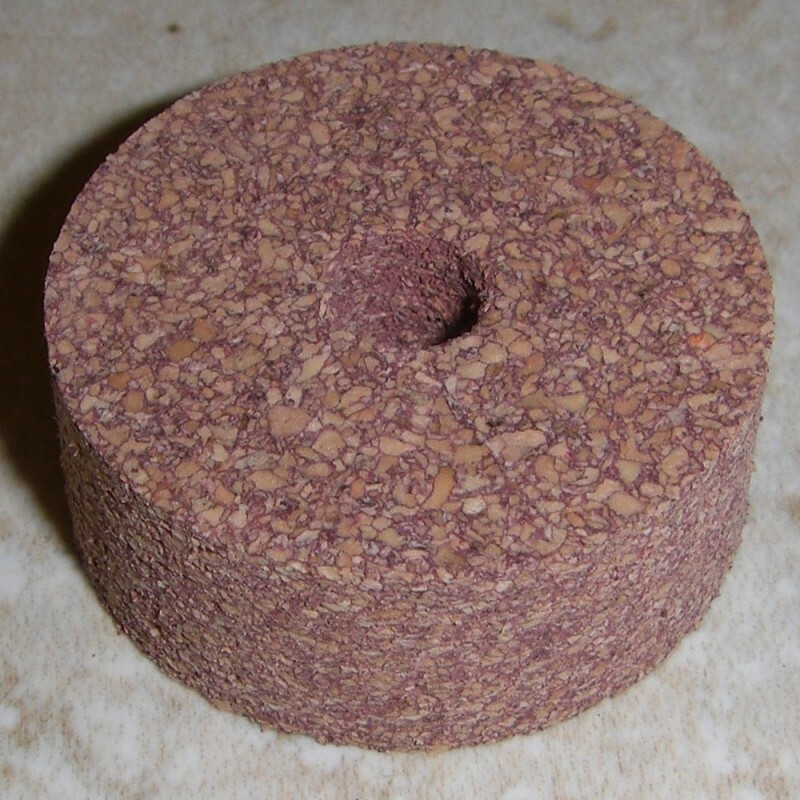 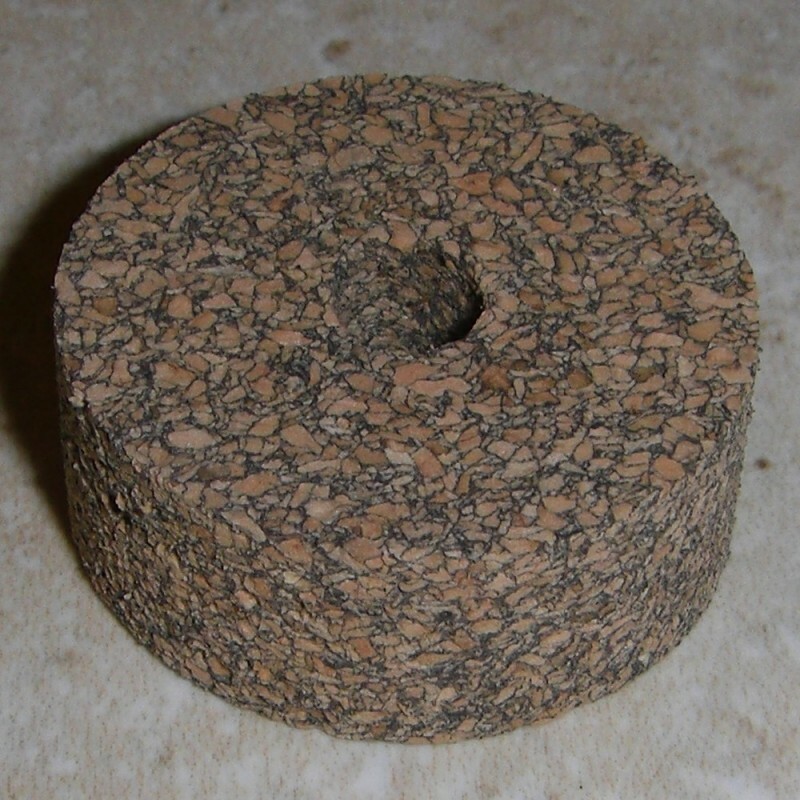 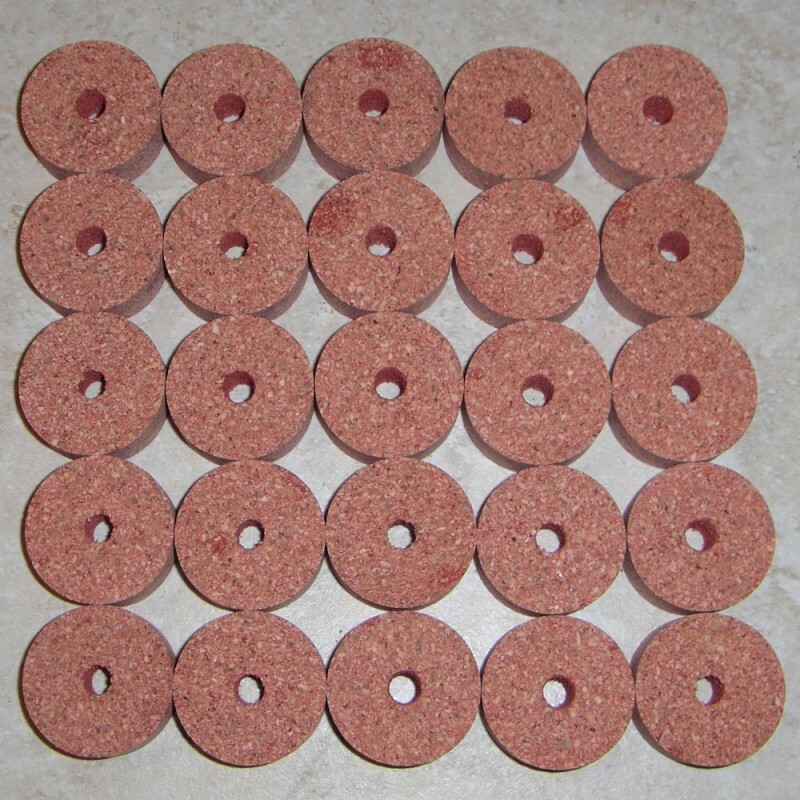 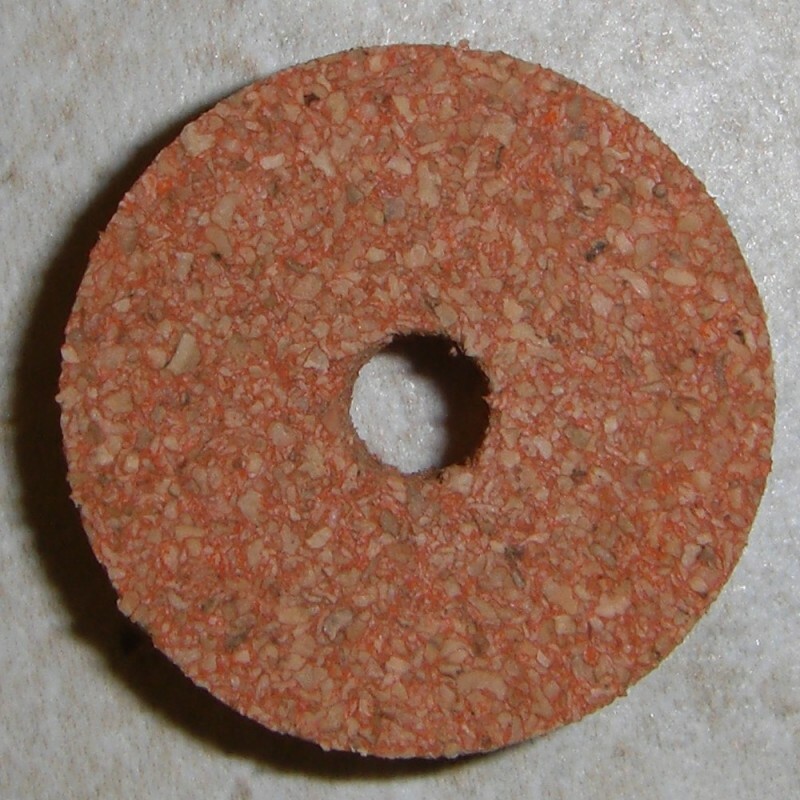 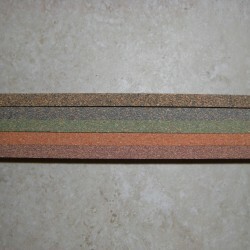 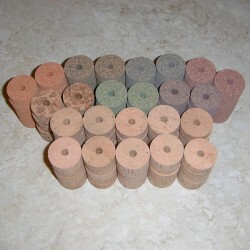 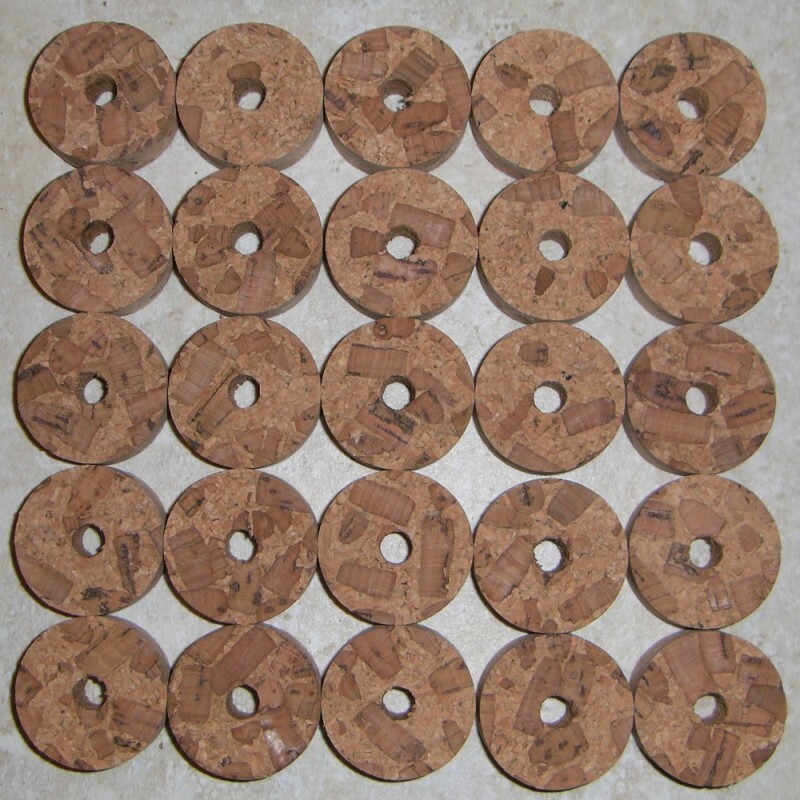 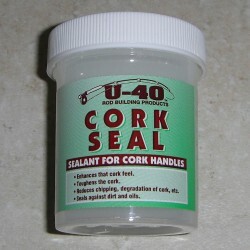 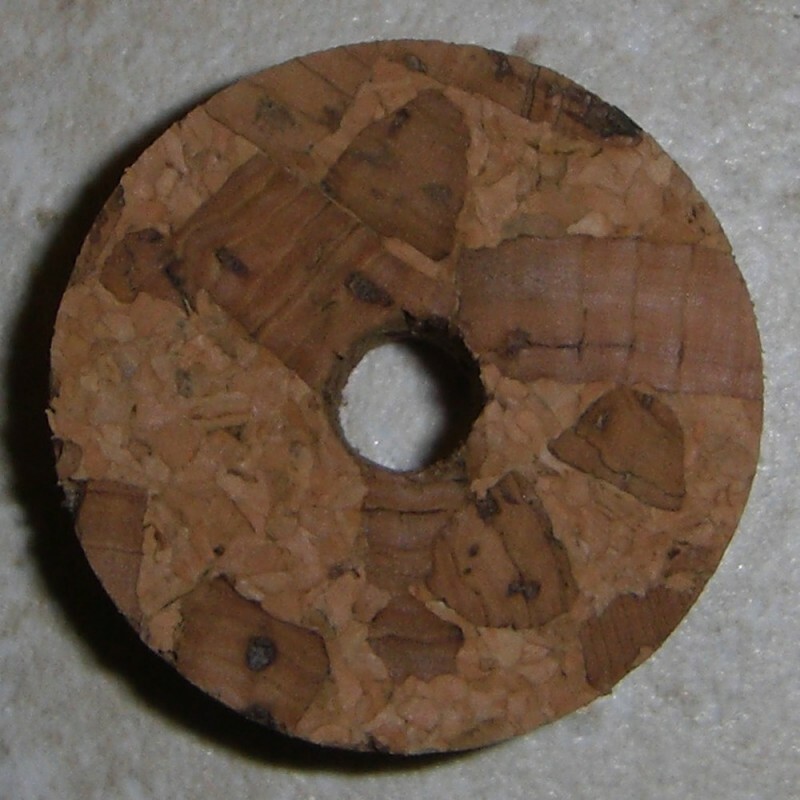 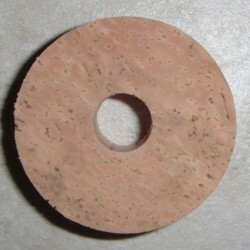 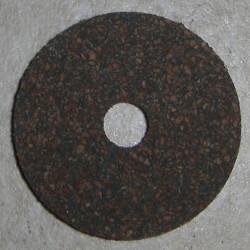 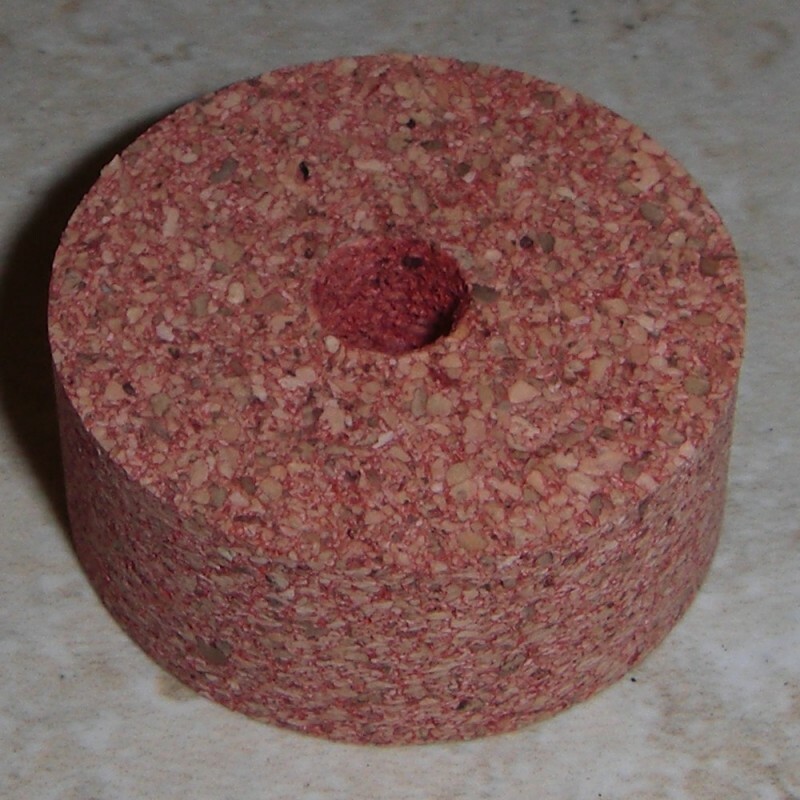 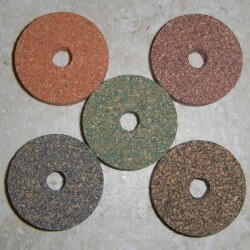 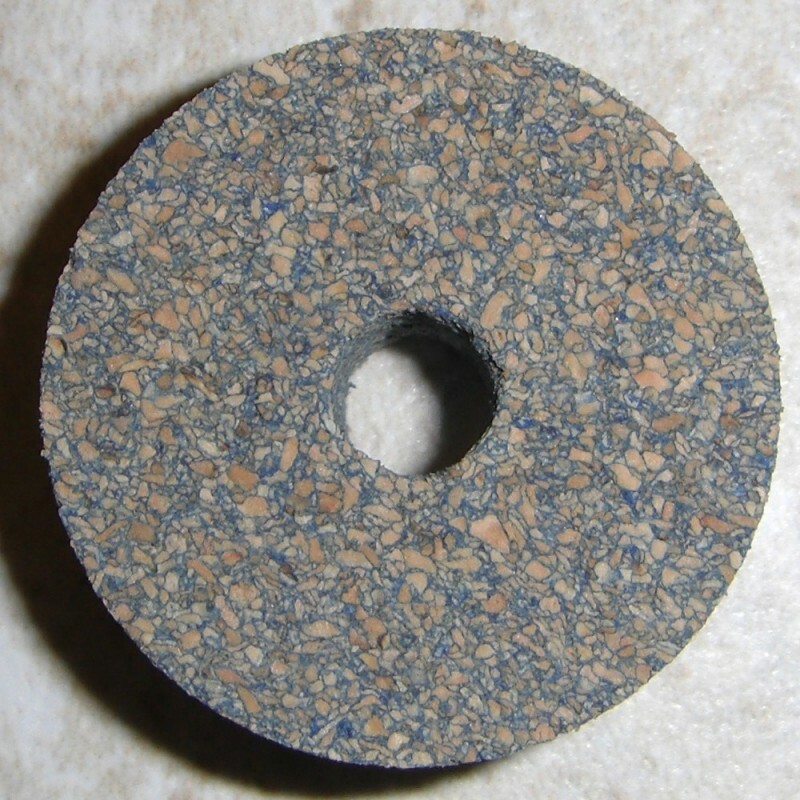 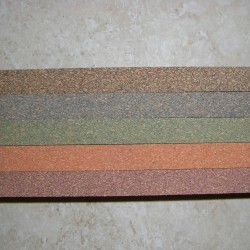 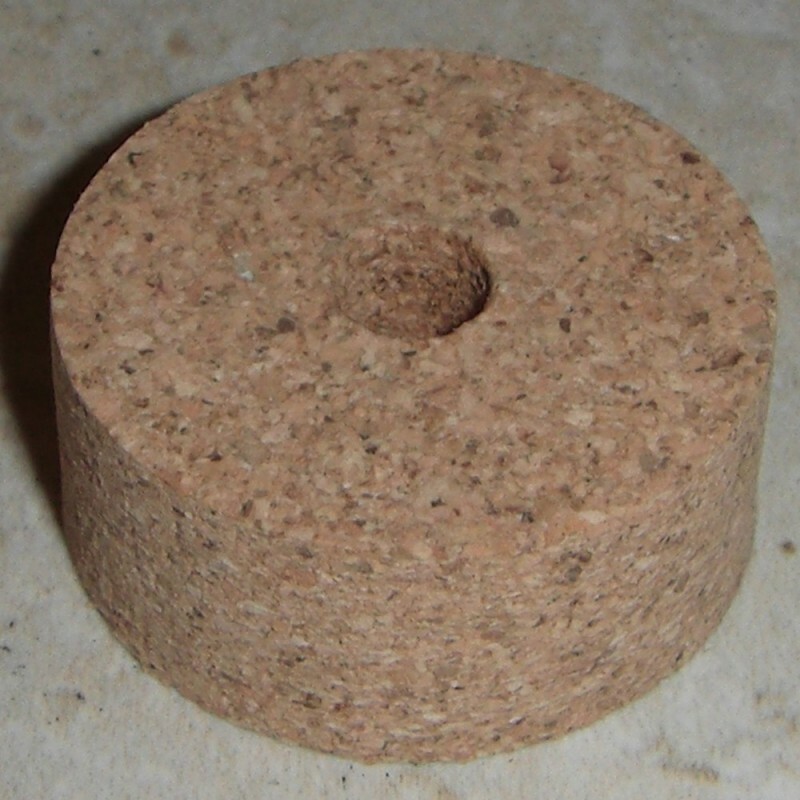 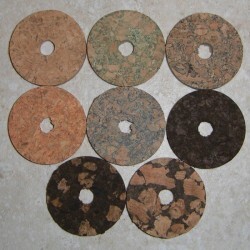 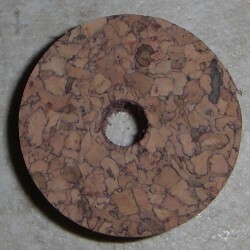 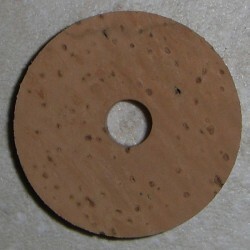 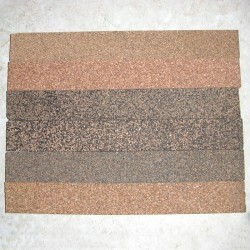 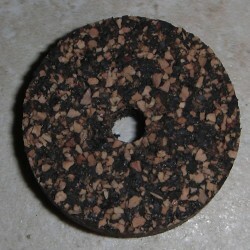 Rubberized Cork Strips 0.5" x 1.5" x 12"